This ability has two parts. 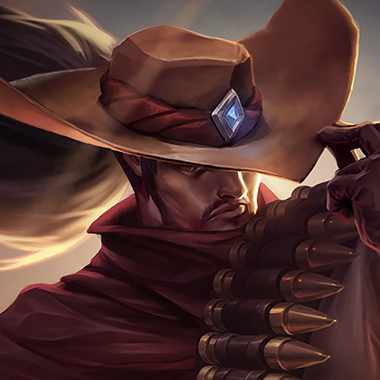 Firstly, Yasuo’s crit chance is doubled. 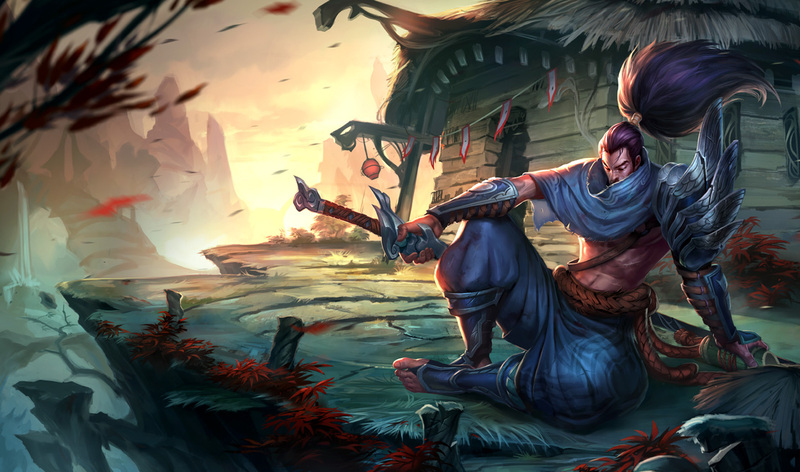 Secondly, as he moves, Yasuo builds flow. 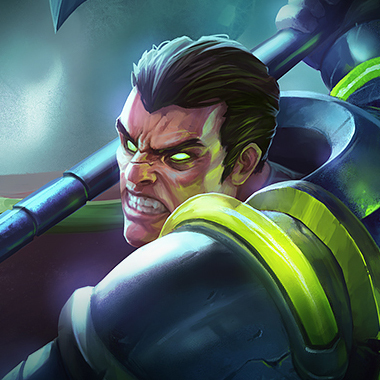 When his flow reaches 100%, the next time he would take damage from a large monster/minion, or champion, a shield is triggered. Yasuo stabs in a target direction. After the second Steel Tempest in a row hits, his third will send out a tornado, knocking up anyone it hits. If Steel Tempest is used during Sweeping Blade, it will instead be a strike in a circular area around him. Yasuo throws up a wall, blocking all projectiles (even ultimate abilities) for a short time. Yasuo dashes through an enemy, dealing damage to it. Each dash increases the next dash’s damage by 25%, up to a maximum of 50%. Can only be used on targets that are airborne (note: that doesn’t mean only knocked up). He will suspend any airborne targets in the air for a second, dealing damage and giving him 50% armor penetration for a short time. Yasuo’s passive is triggered by any damage from a champion. If you can do it without getting punished, simply auto attack him to trigger it, and then once it drops you’re free to blast him with all of your abilities. Fighting Yasuo away from the minion line is highly recommended. If he is able to use his Sweeping Blade consistently during a fight, he becomes one of the most slippery champions in the game. 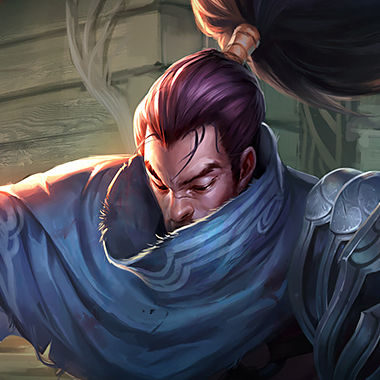 Yasuo has a surprising amount of dueling potential at level 1. Many Yasuo players will try to abuse this to get ahead in the lane, so don’t provide him the opportunity. Yasuo is very susceptible to being hard CC’d, and Malzahar has the best type of hard CC in the game: suppression. It can’t be cleansed with the summoner spell, which makes it insanely good. 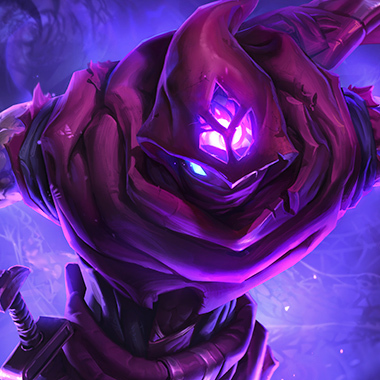 Another thing to keep in mind is that Yasuo’s Wind Wall is useless against Malzahar, as he has zero projectiles other than his auto attack.Malefic Visions + Voidling will do an incredible amount of work here, and once you get your ultimate this lane is a total cake walk. I’ve said it before, and I’ll say it again: Swain counters everyone. Yes, laning until 6 might be rough, and yes landing your Nevermove will he hard, but at level 6 you can just turn on your ultimate and sit on him while he’s unable to do anything to you. 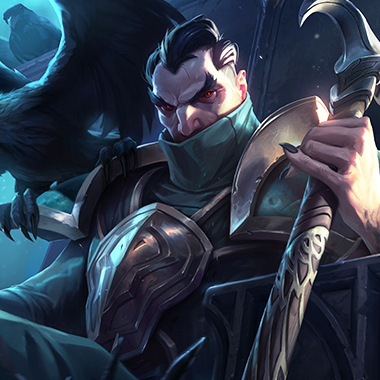 Swain, like Malzahar, has a lot of abilities that don’t use projectiles (Q, W, Ult), which makes Yasuo’s Wind Wall worth much, much less in this matchup. Darius destroys most melee champions in the top lane. He doesn’t scale as well as most of them, as he’s terribly immobile, but if you can actually get in the middle of a fight (or even better, to the backline) you’ll destroy everything. Yasuo is no exception here. 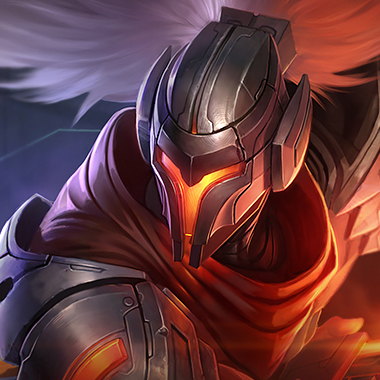 He simply can’t deal with Darius’ raw damage in the early or later levels This is a very solid pick pretty much all of the time if you’re positive their Yasuo is heading top. Yasuo likes to duel. 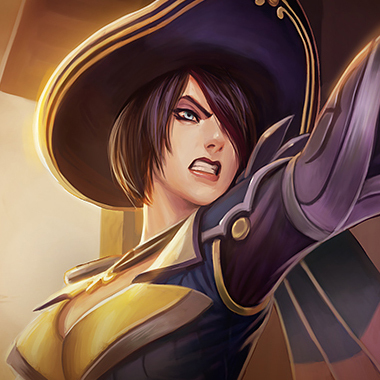 Fiora likes to duel. One is titled “The Grand Duelist” and the other isn’t. Fiora pretty much stomps this matchup. You can parry Yasuo’s tornado so he can’t ult you, you have similar mobility, plus you have a slow and an attack speed steroid. Fiora wins across the board her, with very little difficulty. One thing to keep in mind is that Yasuo is stronger at level 1, but beyond that he’ll lose every trade. Building against Yasuo is a bit pointless. Not to say you can’t mitigate his damage with armor and health, but unless you’re playing a tank or a bruiser you simply shouldn’t worry about it. One thing to note, however, is that a lot of people don’t take a Doran’s Shield against him, which destroys his ability to fight you at level 1. It’s a very solid pickup.